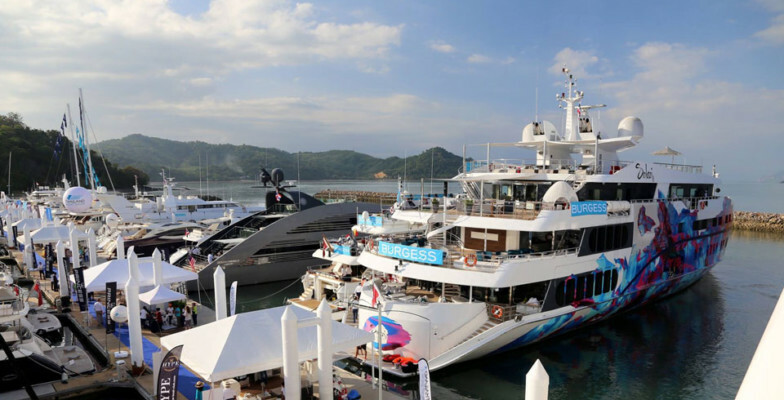 The forthcoming Thailand Yacht Show 2016 (TYS) is gearing up to take place at Phuket’s Ao Po Grand Marina on 15 – 18 December. The new national boat show is a “try it and see” experiential event for yachting and boating-minded people from all over the region to get on board and live the lifestyle. Visitors will have a chance to view and even try out boats and yachts presented by Lee Marine, Boat Lagoon Yachting, Simpson Marine, Asia Marine, Multihull Solutions, Hong Seh, Leopard Catamarans and Burgess Yachts, among many others. And the return of the Norman Foster designed superyacht Ocean Emerald is going to be one of the show highlights. This year the ever-popular Demonstration Platform will be there again for guests to try out Flyboards, Sea-Doos, and a whole line up of on-water activities showcased by our partners from Java Yachting at their Try a Boat event. Dinghy Sailing is going to be one of them. The show visitors will get free training sessions from the experienced instructors and have a go around Ao Po Grand Marina and the nearby beach area. The 14 feet Topper Argo high-performance dinghies are fantastic training and day sailing boats designed for both adults and children. 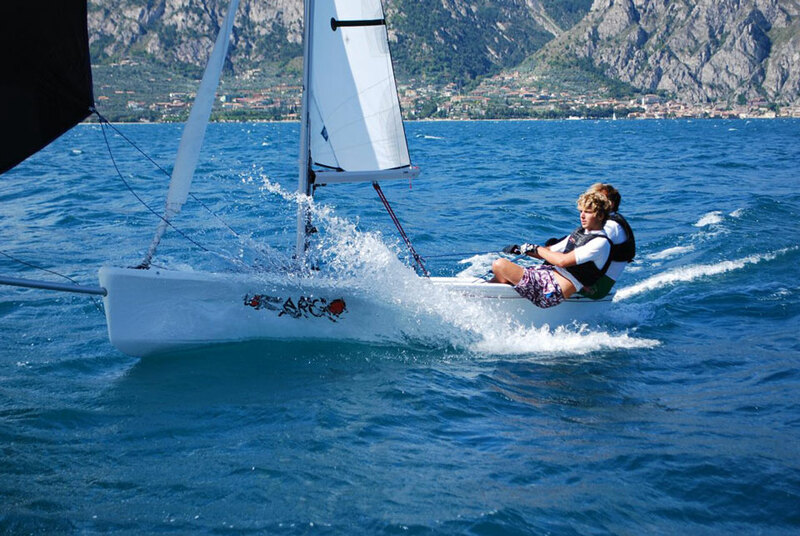 The stable hull and sail size make them very controllable whilst still being fast and good fun. Right next to the dinghies there will be Dragon Boats. The 2 newly built boats arrived in Phuket just a week ago and have already been taken on a race on the day of their christening in Boat Lagoon Marina. The event gathered more than 50 participants and turned out a great pleasure! 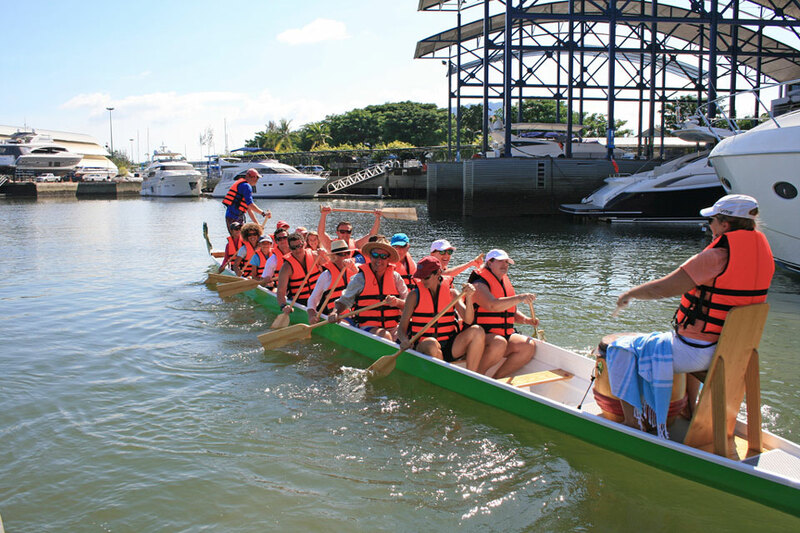 Today, Dragon Boat Races are extremely popular for corporate days out. These boats are great levellers making every member of staff understand the importance of teamwork for the sake of success. Each of the Dragon Boats fits up to 20 paddlers, a drummer and a steering instructor who sets the pace of paddling. The racing does not require special skills or an excellent physical shape. Come to try the fun race under the guidance of the attentive instructors at Thailand Yacht Show! 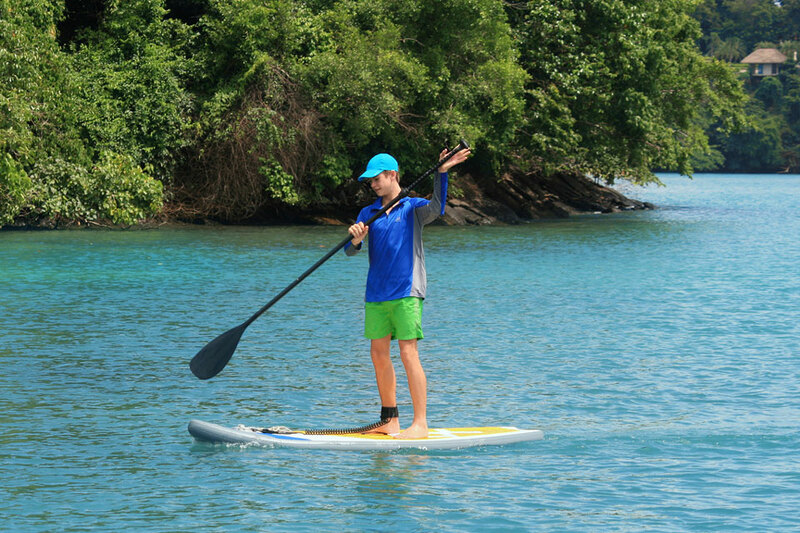 Canoes and Standup Paddleboards are popular water toys ideal for exploring the caves and tiny beaches of the Andaman Sea. Free SUP or canoe sessions in the calm waters of Ao Po Grand Marina are on offer as well. The Marina’s breakwater right next to the Demonstration Platform offers the best protection from swells. Almost anyone can do it, whatever your age, skill or fitness level. The instructors will be on hand to teach you the techniques to confidently paddle at your own pace. Take your time and enjoy the adventure! Java Yachting will also showcase the star of their fleet, Java Stealth 11.8 Catamaran, the winner of the multiple South East Asian racing regattas and simply a very popular and affordable charter boat. In total, Java Yachting offers more than 10 vessels for racing and holiday charters: monohulls, multihulls, powerboats and a motor yacht, ranging from 5 metres up to 49 feet. Agents and private charterers are welcome to step aboard some of them! Simply come along to Thailand Yacht Show 2016 from 3pm daily and head to Java Yachting indoor stand in the main marquee, sign up and from there be guided to the on-water Demonstration Platform. Don’t forget your swimwear! PMYA Asia’s Managing Director Robert Hawkins will be in attendance at Thailand Yacht Show 2016 and ready to offer his professional independent advice on all aspects of boating, specialising in consultancy, motor yacht training, relocation and management. Feel free to speak to Robert – contact him by WhatsApp/phone +66 88 44 680 14.